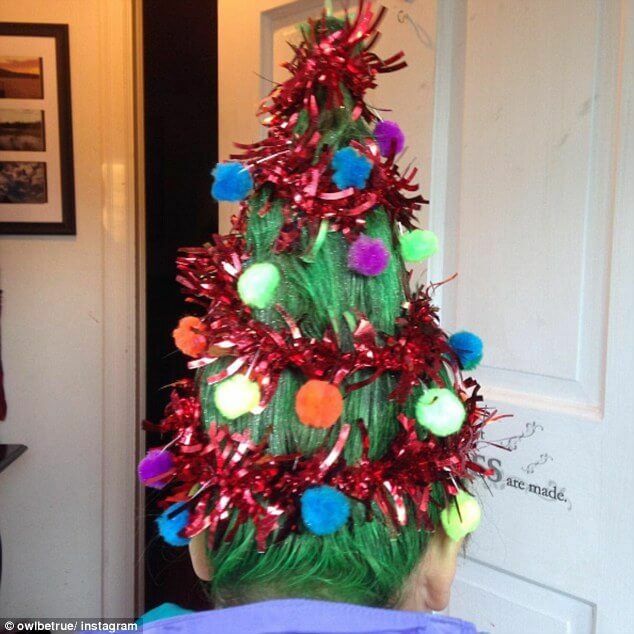 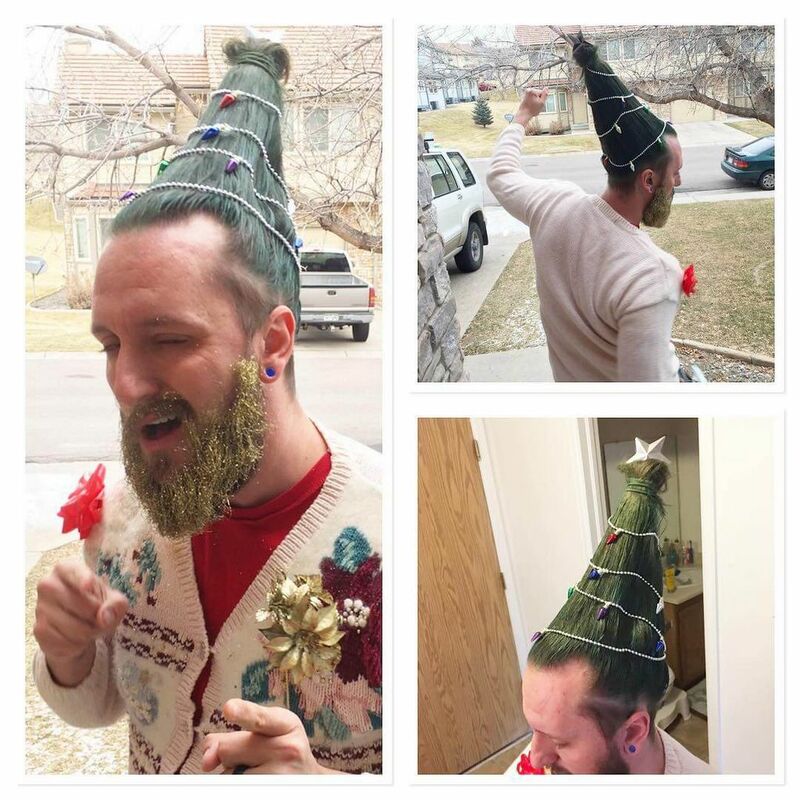 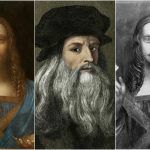 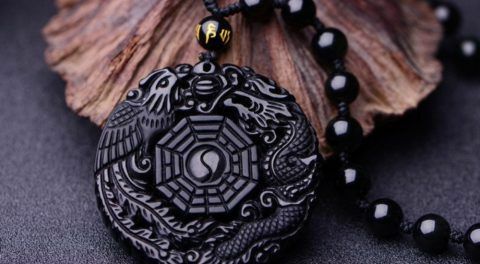 If you thought that the most extravagant hair trend of this year was men’s beards decorated as Christmas trees, here is more coming. 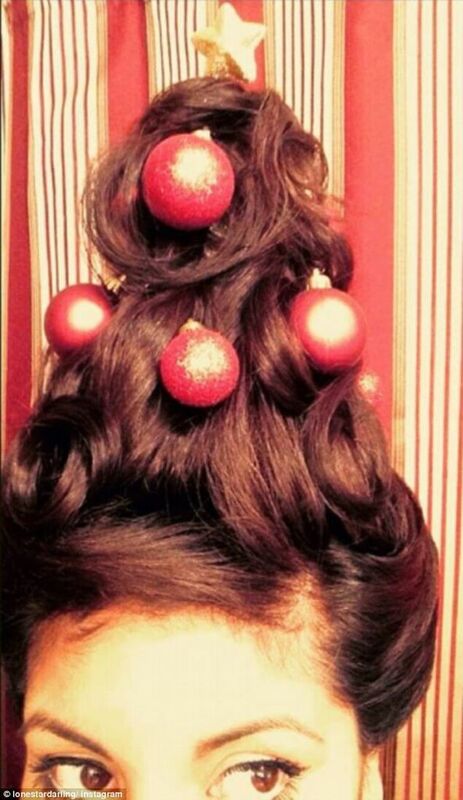 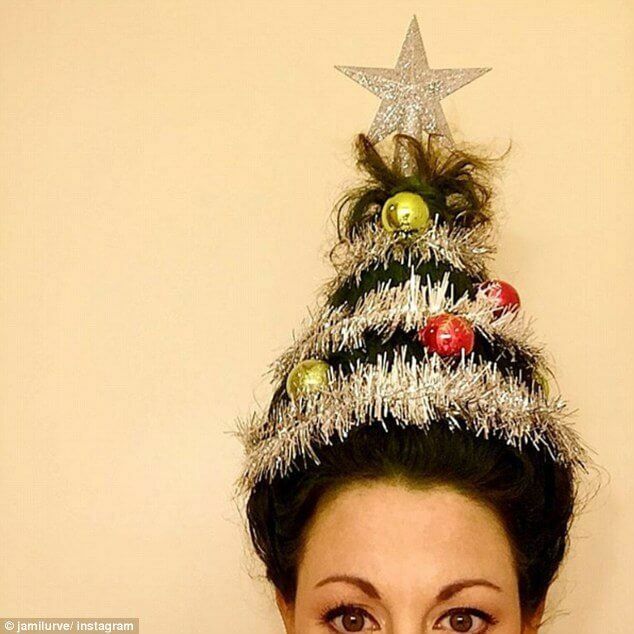 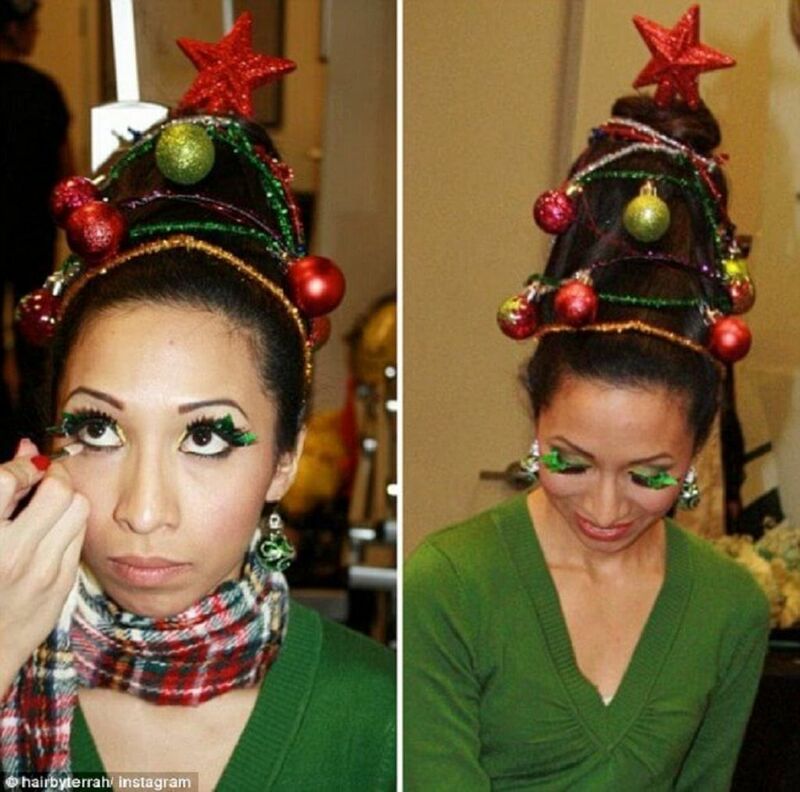 The new height-defying hairstyle is blowing the mind of everybody this holiday season. 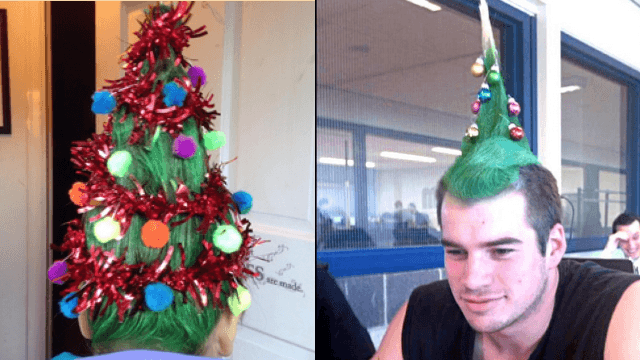 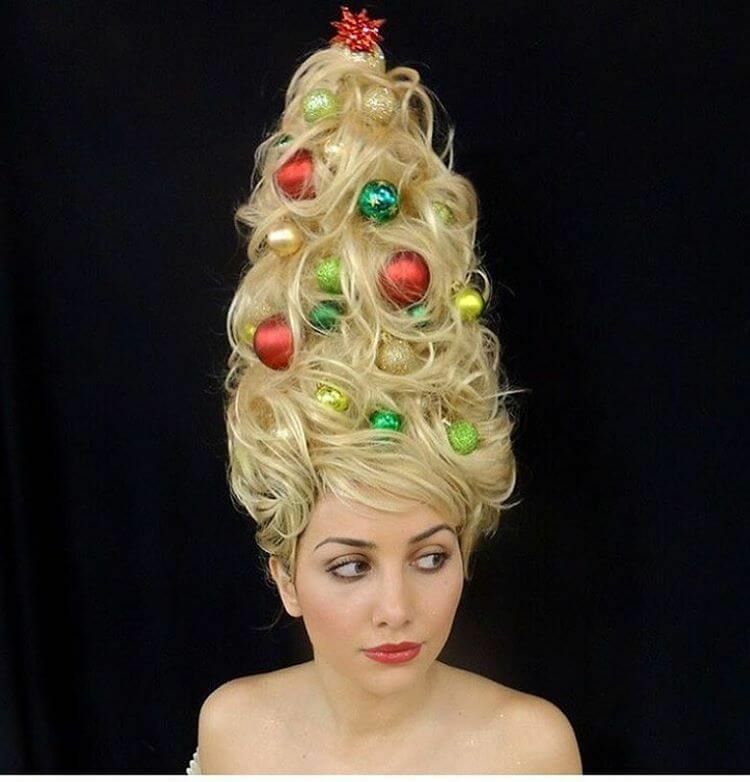 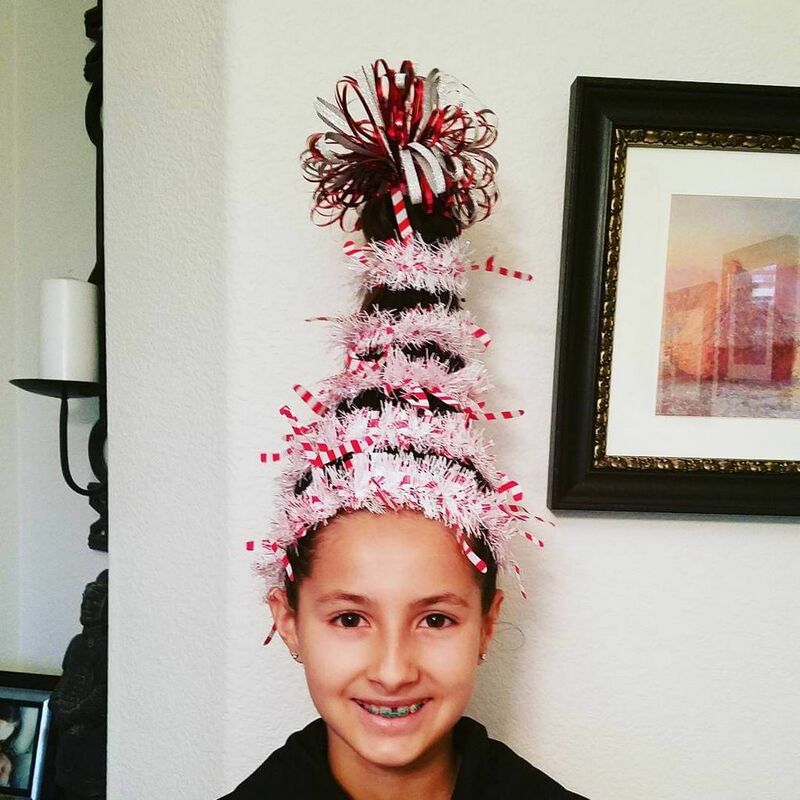 The look sees people style their hair in to an upside-down cone shape mimicking a Christmas tree, before decorating their strands with ornaments. 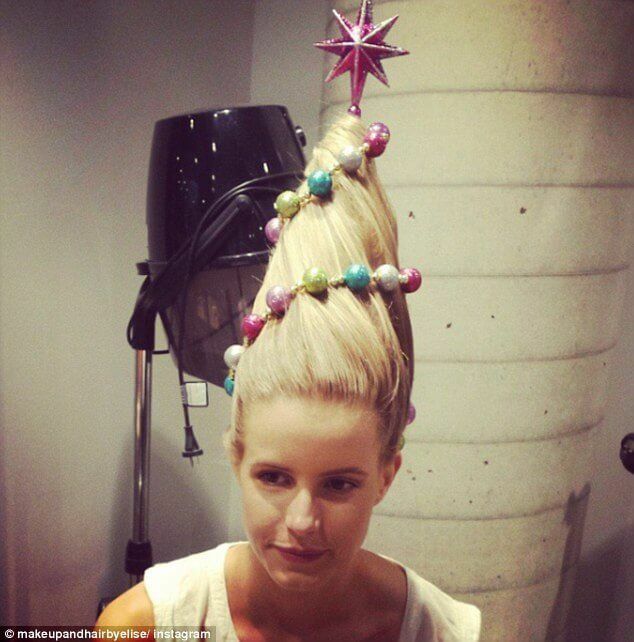 To achieve such height is quite easy – you need to place an empty water bottle or a cone on top of your head and arrange your hair around it. 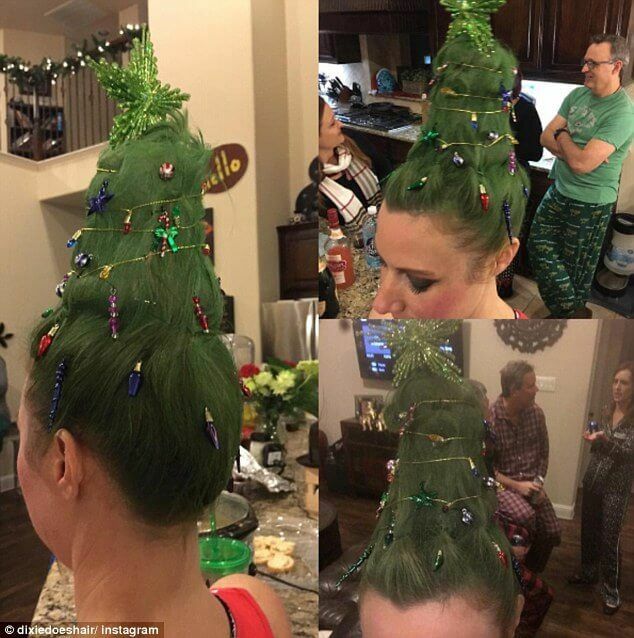 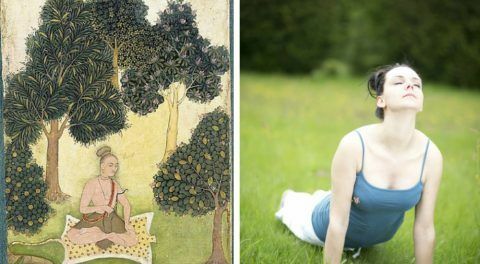 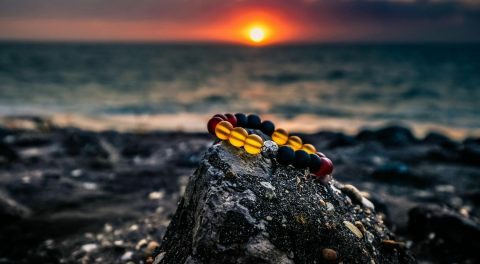 People are going crazy over this trend, posting their new hairstyles on Instagram accounts and some of the users are going extreme by spraying their hair green. 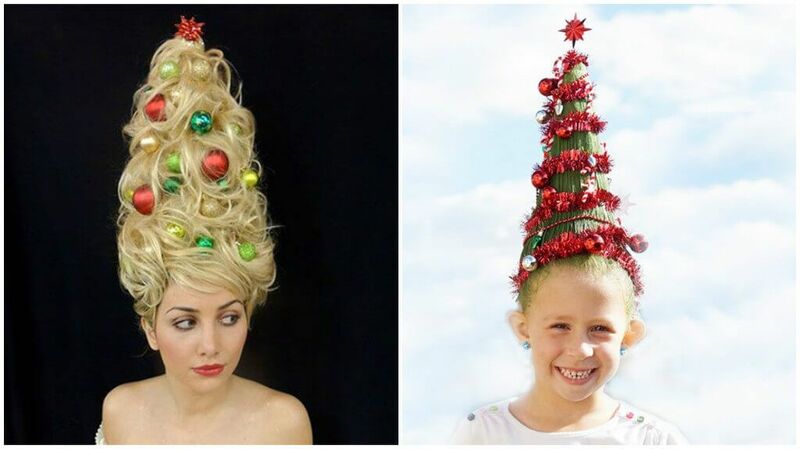 To decorate the tree use the toys and tinsels on top of the cone to bring the image as close as possible to Christmas tree.